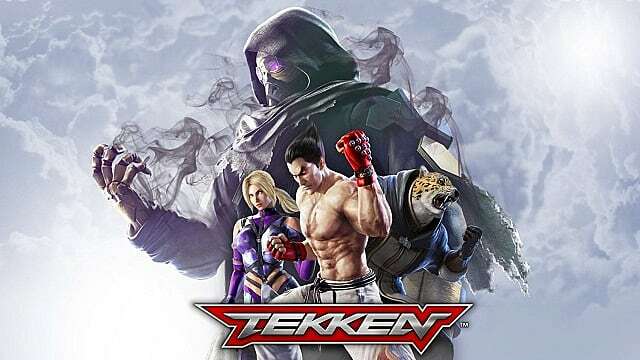 Tekken Mobile is finally out in most places around the world and is set to release in the U.S., Japan, Taiwan, South Korea, and Hong Kong by the beginning of March. But now that it's here, it's important to master the basics of the game in order to dominate your opponents. Let's take a look at some of the basic tips and strategies in this guide to help you do just that. Before you walk, you must crawl -- and before you fight, you must swipe. The control scheme in Tekken Mobile is pretty simple to use: you use the left side of the screen for movement and the right side of the screen for combat. If you swipe on the left side of the screen, you will walk in the direction of your swipe. If you hold down the left side of the screen, you will block. If you tap the right side of the screen, you will do basic attacks that can turn into a combo if you tap enough times. If you hold the right side of the screen, you charge up for a heavy attack that can break your opponent's guard. It's important that you master the controls early on so you're ready to play against real opponents or harder AI. Make sure to practice your blocking and your heavy attacks -- you want to have a strong defense of your own while still being able to take down your opponent's defenses as well. At the start of the game, you're given Kazuya and, shortly after, Nina. 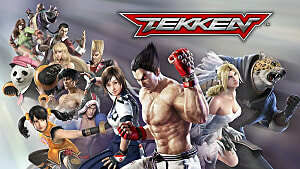 You'll also be given a third Tekken Mobile character at random. You unlock more fighters by playing the game and unlocking fighter shard fragments. If you collect ten of fragments, you can craft that character. You receive fighters and their fragments from packs in-game. You can unlock these by winning in specific game modes or by buying premium packs. 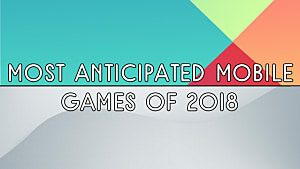 Like any other mobile game, you'll have to decide whether you want to grind out the good characters or pay some cash to get to your end goal faster. Fighters each have their own rarities, levels, and elements. Higher rarity characters are going to have access to better skills, which leads to more damage and survivability. In addition to that, 3-star and 4-star fighters have access to rage art moves. These are special moves that initiate a pre-set combo when you're at a certain amount of health. Unleashing one at the right time can help win you a match. 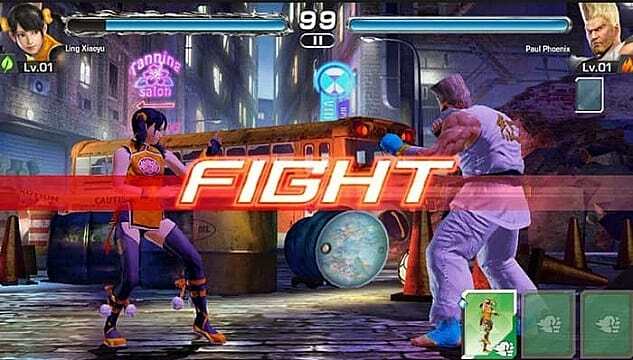 You will use a team of three fighters when playing Tekken Mobile. You should aim to have a mix of element types and skill sets to make sure you have the right fighter for each chapter of the story mode or to counter your opponents in versus. Keep in mind that certain actions, like playing a chapter of story mode, will lock your team in, so it might not be the best idea to put all of your strongest fighters on the same team if you switch modes a lot. You'll also want to make sure your fighters aren't locked in if you want their health to recover without using items. 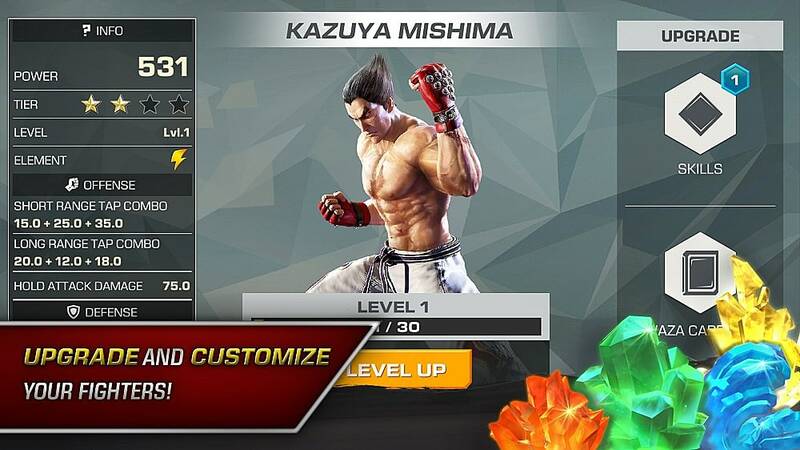 As mentioned before, fighters in Tekken Mobile have levels. You obviously want to level your characters in order to unlock more skills, stats, etc. In order to level up your fighter, you will need to have the right kind and right amount of shards, either water, fire, earth, or lightning. For example, if you have a lightning type fighter, you will need to use lightning shards to level them up. The number of shards required to level fighters changes based on the fighter's level and rarity. There are also certain things to keep in mind when leveling up your fighter. The first of which is whether or not to level up said character. If they're not a 2-star or above, I would recommend against leveling them up. Unless you have a buttload of cash to spend on the game, you will want to be cautious with the way you spend your shards; 1- and 2-star characters are pretty common, so you might as well skip leveling up the 1-stars in favor for the much better 2-stars. Another thing to consider when leveling your characters is whether or not the fighter you're leveling is a good match for your Tekken Mobile team. If your main team already has an earth element character in it, do you really need another one? Probably not. Lastly, try your best to have a well-balanced team. If you end up leveling up one character too much but ignore everyone else on your team, you'll be in trouble when you have to switch fighters. What are Waza Cards in Tekken Mobile? 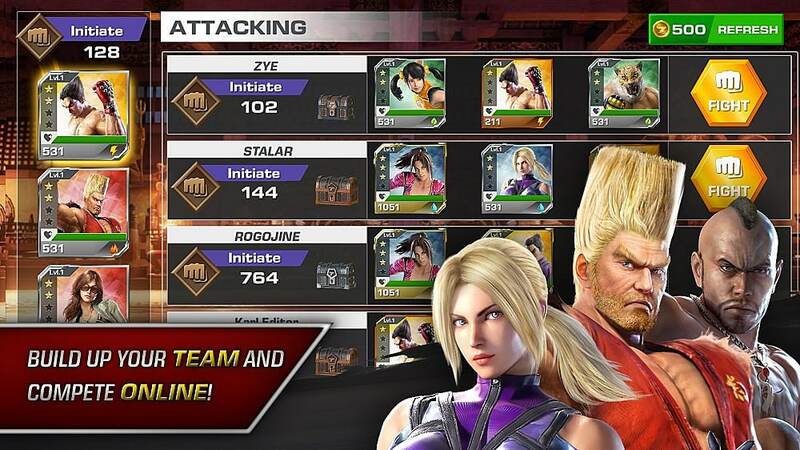 Let's take a little time in this guide to cover one of the more interesting aspects of the fighting system in Tekken Mobile: Waza Cards. These cards are basically like special moves that you can incorporate into your combat to make more meaningful, hard-hitting combos or to destroy your opponent's defenses. Guard Break cards will, obviously, break your opponent's guard. It's useful to have a couple of these on hand at all times, but the consensus from most players right now is that, unless you're going against a defensive AI, you're better off only take one or two of these in your deck at most. The next Tekken Mobile Waza Card type is the Strike. Strike cards are powerful moves that will deal a lot of damage to your opponents. They make the perfect combo finisher. They'll take priority over stuns, too, so sometimes they're worth popping off before the end of a combo. Keep in mind, though, that they can be blocked. Launcher cards will launch the enemy fighter into the air. Tekken has always been a pretty juggle-heavy fighter, so these cards allow you to juggle your foe as you unleash a bone-breaking combo. Stun cards are another great way to control your opponent in the fight. Stunning an opponent at the right moment can give you a window of time to set up a sick combo and end the match before it even begins. Like any other fighting game, you will want to take some time to train yourself in how to use your Waza cards. Keep in mind that in Tekken Mobile, the Waza cards are played at random, so it doesn't matter the order you put them into your deck, but you will still want to try and aim for a set of cards that can work together. The better in sync your cards are, the better combos you will pull off. You can unlock more Waza cards by opening packs. If you get fighter shards for a fighter you've already unlocked, those will turn into Waza cards. If you get Waza cards that you've already unlocked, those will turn into essence, which you can use to craft other Waza cards. That does it for our Tekken Mobile beginner's guide. If you have any questions, feel free to leave them in the comments below and I will try my best to help you. Stay tuned for more Tekken Mobile content!